Do you need reliable Chicago cooling system installation and repair? Call us today at (773) 342-4338 so we can provide you with the results you need. We will send a cooling specialist to your home to get to the bottom of the issue and offer a practical solution. See our current money-saving coupons and discounts when you click here. During an Illinois summer heatwave, the hot air gets trapped inside your home, and unless you have an effective air conditioning system, it isn’t leaving. Even at night with the windows open, the heat can be unbearable. If there is no breeze to offer any relief, you’ll be doing more sweating than sleeping. 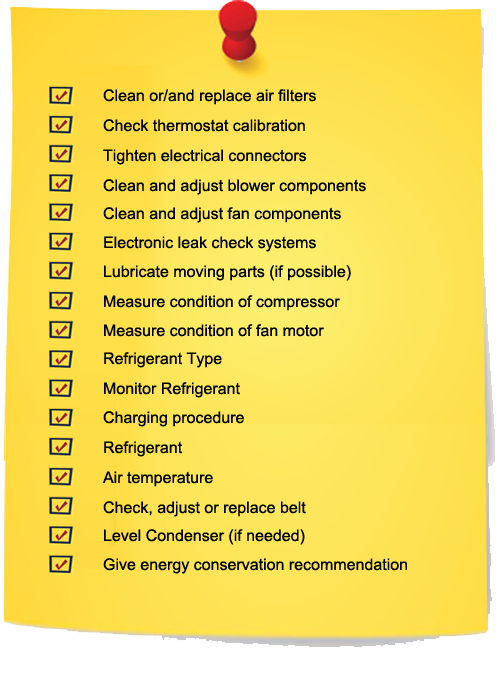 That is why it is so important to keep your system running efficiently all summer long. Do you want to know what others in your area are saying about our range of cooling services? Click here for online reviews! General wear and tear kind of damage can happen to any system, but it’s important to notice the signs before they end up shutting your system down when you are depending on it. Some of the signs that may precede an AC breakdown include leaking refrigerant around the evaporator coil, frozen coils, lukewarm air coming from the vents when it should be cold, knocking or banging noises coming from the main unit and jumps in your energy bill for no apparent reason. If you see any of these signs, don’t wait long before you call for help. Once your air conditioning system gets up to around the 15-year mark, things will start going wrong just because the system is older and weaker than when it was younger. After so many years, there are also newer and more energy efficient models available that can save you quite a lot of money on your monthly cooling bills. If your system is older and you notice the repair bills are getting into the hundreds no matter what you do, replacing your system with a new one may be the best option. A consultation with your service provider should give you all the answers you need. To ensure your AC system has the best possible care, whether it is with repairs, maintenance or replacements, insist on using a professional, reputable company for all services. There are so many ways to cause damage to yourself and your home when repairing and installing air conditioning systems, it isn’t worth the risk. There’s nothing worse than sweating inside your own home on a hot summer day. Call TDH Mechanical at (773) 342-4338 in Chicago, IL and the surrounding area and we will fix your AC quickly and affordably.